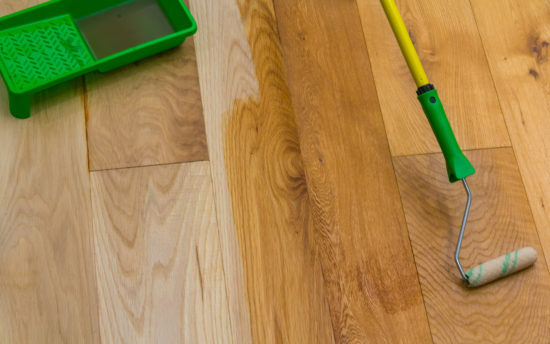 We currently do not have the products you were looking for in stock. 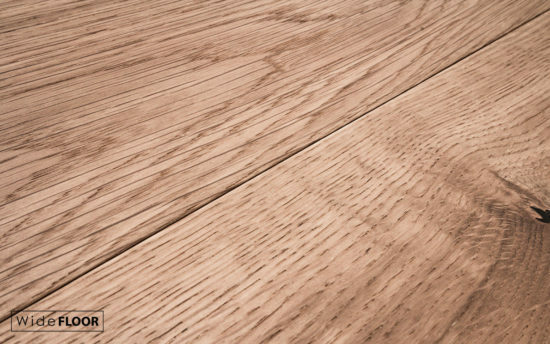 We apologise for any inconvenience. 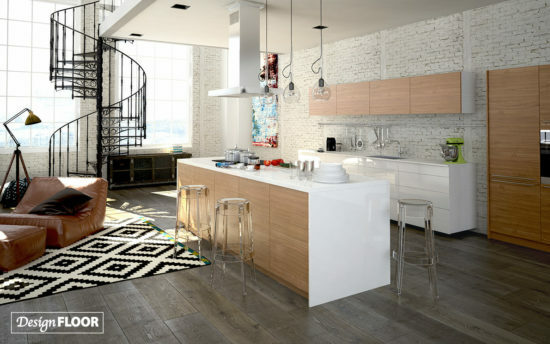 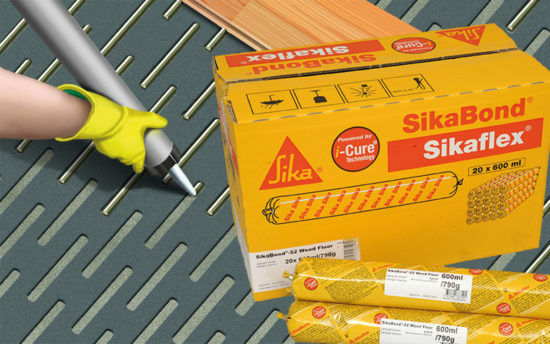 Sika T52 sausage now with new icure formulation and renames as Sika 52 woodfloor. 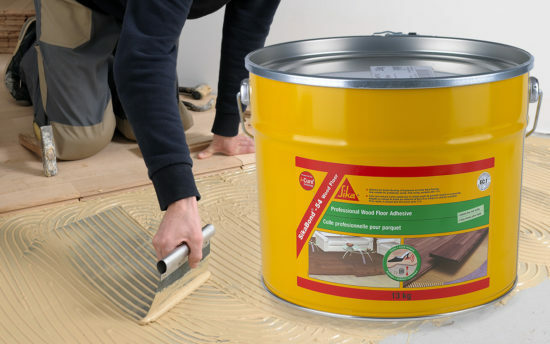 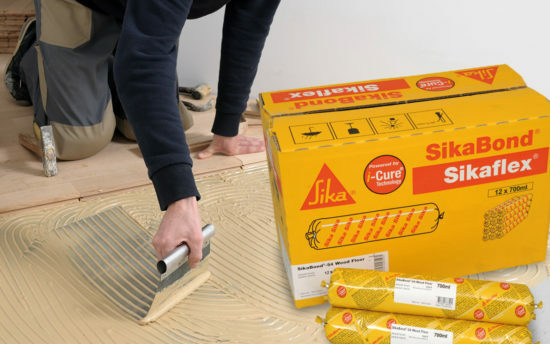 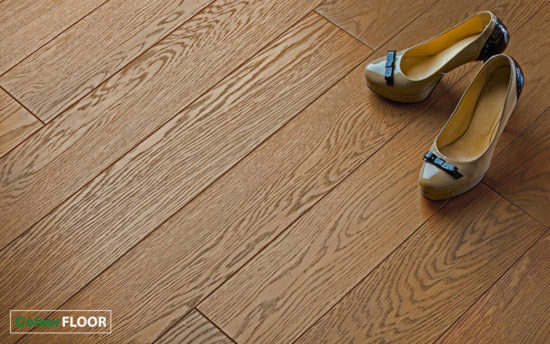 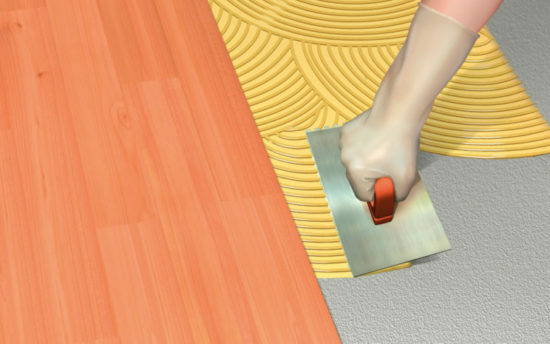 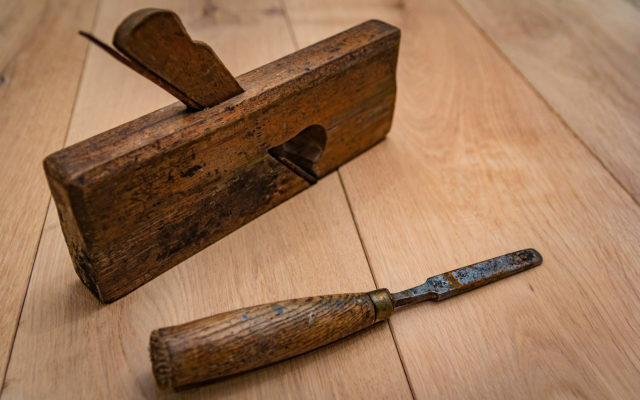 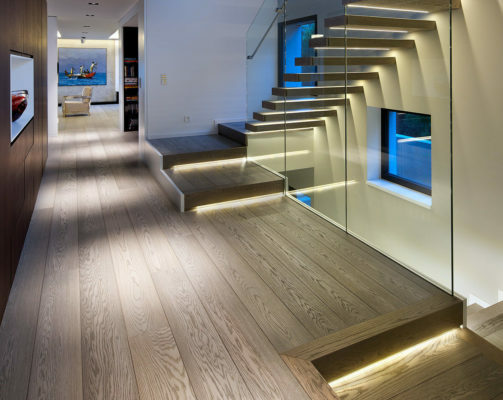 Can now be used on its own to bond wood flooring direct to the subfloor with liquid battons technique or for use with Sika Silent Layer Mats. 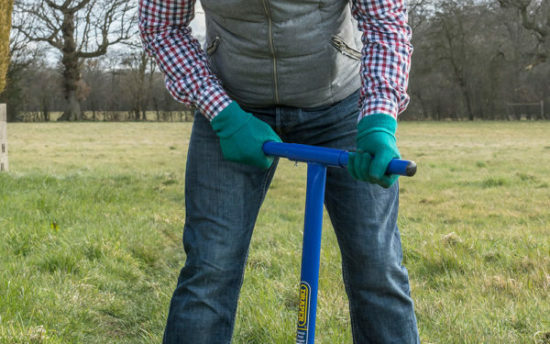 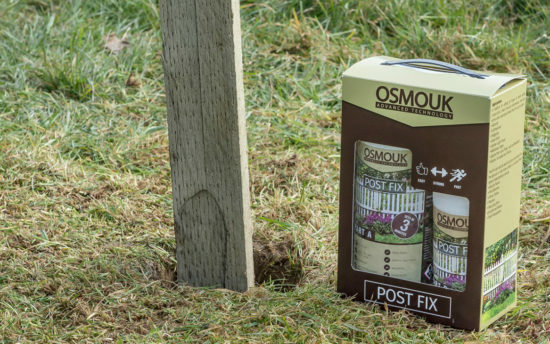 Osmo Post Fix, the innovative new product by Osmo UK is the perfect solution for quick simple installation of fence posts. 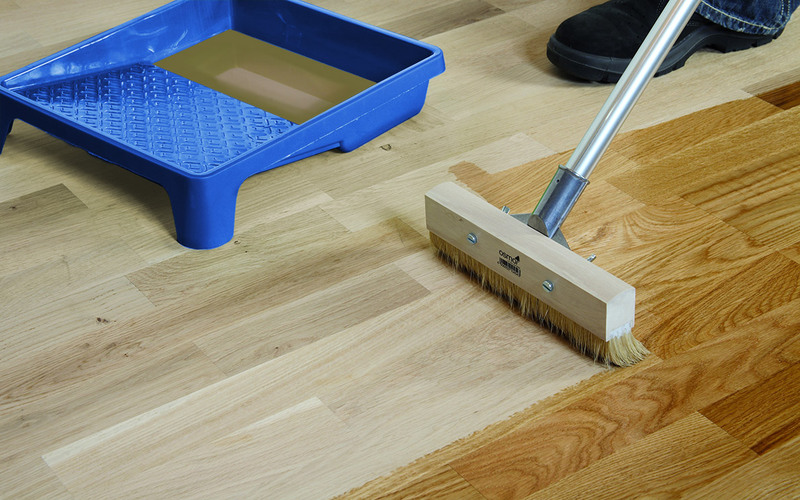 The mini roller Osmo Application kit is a high-quality kit perfect for applying Osmo Polyx Oil to small areas of wood flooring and other timber.